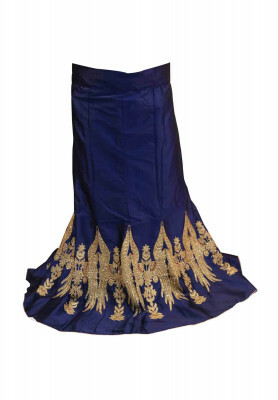 Indian party Lehenga made of Katan fabric. 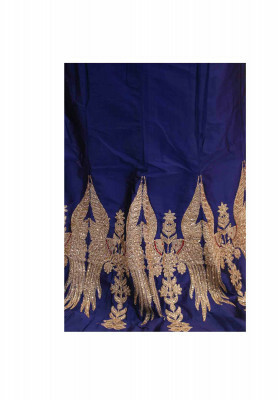 Comes with great work on Per achol lehenga Beautiful glazing color with Blue . 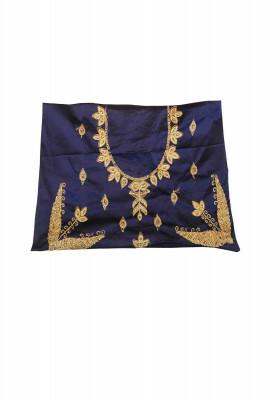 Very affordable and great for wearing in wedding ceremonies. Home delivery available.